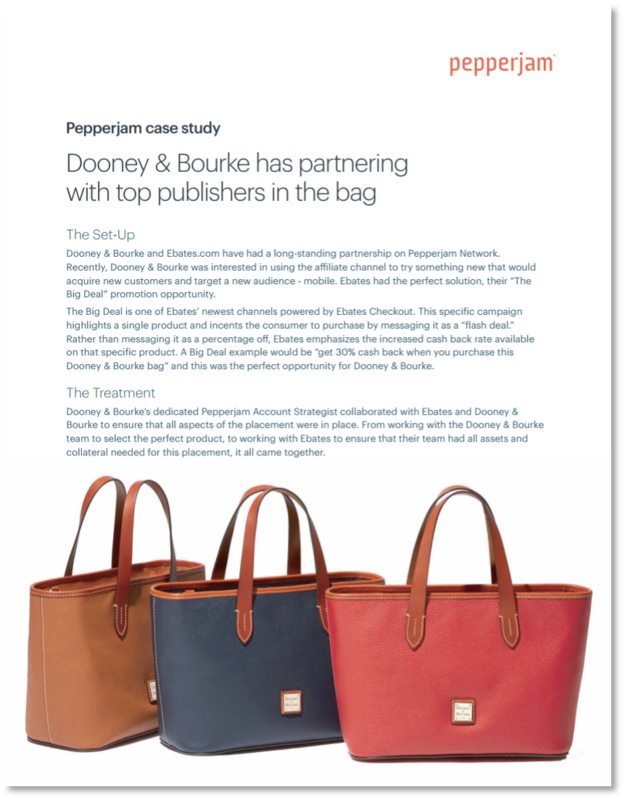 Dooney & Bourke and Ebates.com have had a long-standing partnership on Pepperjam Network. 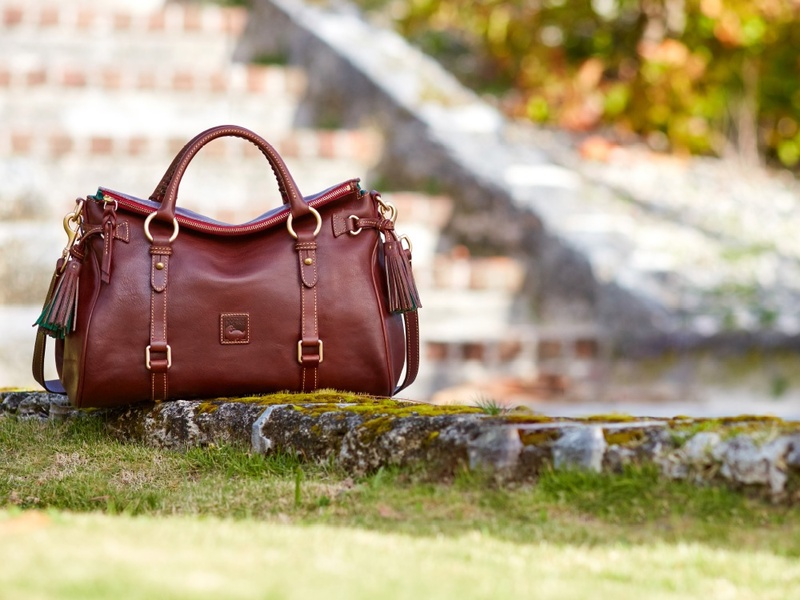 Recently, Dooney & Bourke was interested in using the affiliate channel to try something new that would acquire new customers and target a new audience—mobile. Ebates had the perfect solution, their “The Big Deal” promotion opportunity. View the Full Case Study Here!